A keynote speaker, communication coach, and eternal entrepreneur, Nick is passionate about innovation and communication. 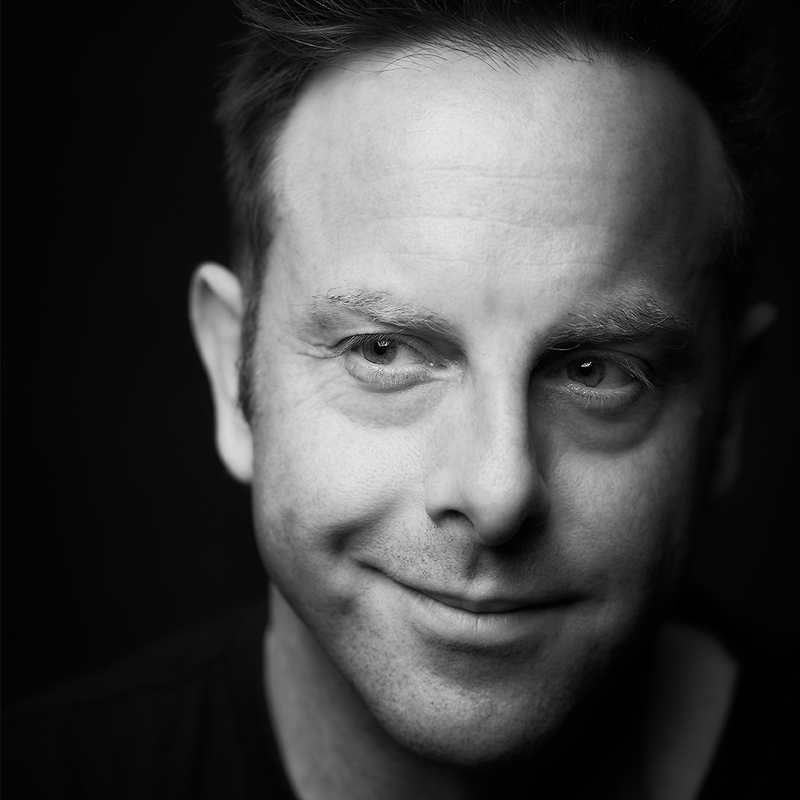 A former actor, teacher, and comedian, for more than a decade Nick was the founding partner, creative director, and speaker coach at engine communication + events. In 2013, Nick opened his own coaching practice Kindler & Company, focusing on developing the communication and speaking skills of leaders, entrepreneurs, scientists and academics. He then joined TEDxToronto as a coach, eventually taking on the role of Director of Programming. In 2015, Nick co-founded Talk Boutique, a speaker development, speaker representation, and event curation company, spending much of his time helping leaders communicate their innovation so it’s understood, shared, and embraced by the world. Nick is also the Head of Programming for SingularityU Canada, a global learning and innovation community using exponential technologies to tackle the world’s biggest challenges and build an abundant future for all. Having played a key role in bringing Singularity University to Canada with the creation of the SingularityU Canada Summit, Nick is now a member of the Canadian executive team curating faculty and developing unique programs.